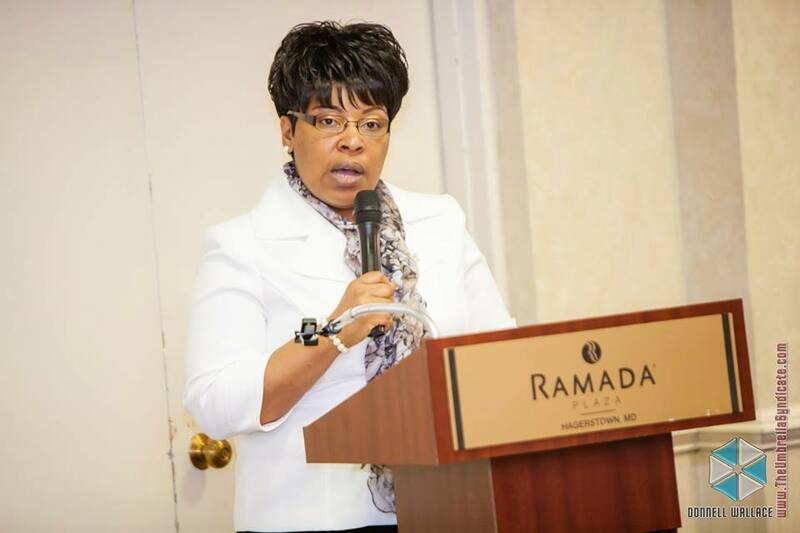 Outstanding activist, minister, and advocate for Homeless Women Veterans. Ginger: Born and raised in Hempstead, New York. Copa: We know that you are a Veteran, where did you serve and which branch? Ginger: I served in the United States Navy from 1988 - 1992. Copa: Please, tell us about the Women Veterans Interactive. Ginger: Wow! Women Veterans Interactive is a nonprofit organization dedicated to meeting women veterans at their points of need. Our mission is to support women veterans through Advocacy, Empowerment, Interaction, Outreach and Unification. 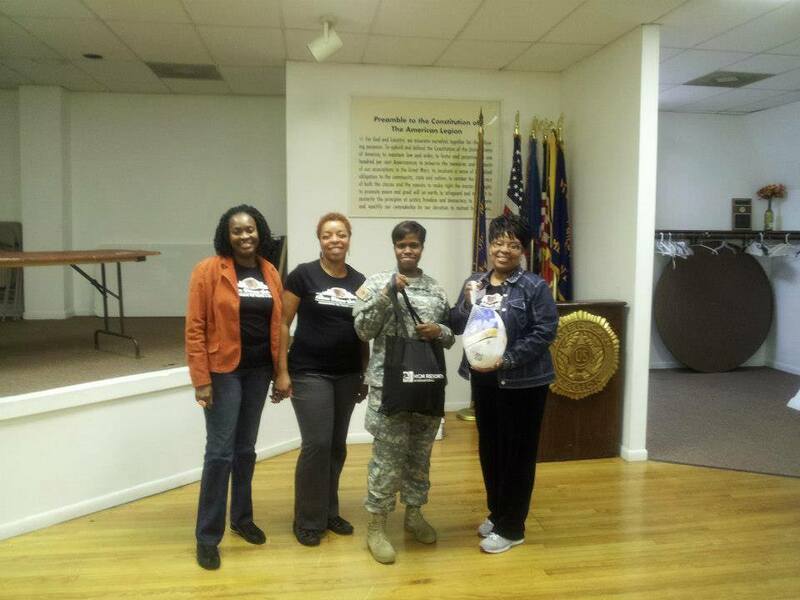 Since inception we have served and supported over 900 women veterans and we currently have members in 13 states. Amazingly Women Veterans Interactive has become a true Sisterhood! Copa: How did you slip into homelessness? Ginger: My husband and I did not transitional well out of the military in the early 90’s. My husband secured a job as a correctional officer in Pennsylvania and during our transition we stayed with family until his job was supposed to begin. After waiting more than a year, the job fell through because the prison lost federal funding and as one could imagine it was not good news. My husband’s Post Traumatic Stress Disorder kicked into high gear and we ultimately had to find some place to go and unfortunately there was no place to go and we became homeless. Copa: What gave you the inspiration to change your situation? Ginger: A lot! First and for most our son who was probably 2 years old at the time, I knew he deserved better and then of course I always wanted better for myself. I never dreamed of going into the Navy, serving my country and then becoming homeless. There was definitely something burning inside of me to get up and do something about my situation, so I worked 3 jobs and went to school full time to pull us out of that terrible situation. To put it into a few words, I never gave up hope! Copa: What is your estimate of how many female veterans are struggling out there now? Ginger: There are a lot of estimates floating around right now, the department of Veterans Affairs Estimates that there are 50,000 homeless female veterans on any giving night but to answer your question on how many are struggling I would say to triple the number of homeless women veterans. Copa: With many troops scheduled to return home from the Middle East soon, do you feel that the problem of homeless veterans will become worse? Ginger: I absolutely feel that the homelessness problem amongst veterans will get worse with official troop draw down, however it is my hope that we can do more to rectify this terrible problem. Copa: What do you think are the average views that many Americans have regarding homes veterans? Ginger: I cannot say what the average American view is on homeless veterans but I will say that as Americans I think we can do more. As Americans we must stay in the fight 365 days a year, not just on Veterans Day, Independence Day and Memorials Day. As Americans we need to take the time to understand the plight of our homelessness veterans and find out how we can get involved to help not just in season but all seasons. Copa: How can churches do more ...or do you think they are doing enough? Ginger: Education! Education is the key to getting our churches involved. It is my opinion that churches would definitely do more if they knew more. With that being said we have plans to educate our churches on how they can make an effective impact in the veteran community. And again I believe that when they know more they will do more. 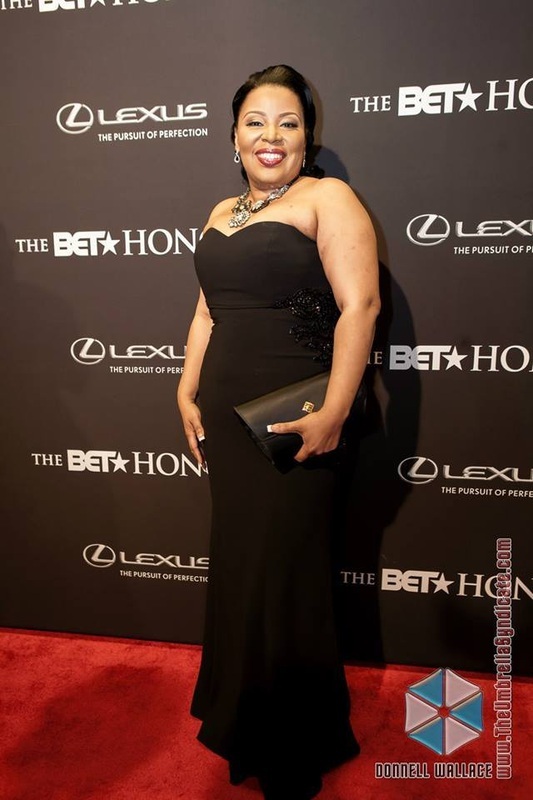 Copa: How do you feel being recognized by receiving your award from BET? Do you think this will help make a difference in focusing on the problem and getting more help for your organization? Ginger: I am super excited that BET has selected my organization Women Veterans Interactive as the sole beneficiary of the BET Honors. This recognition and fundraiser could have not come at a better time. To focus strictly on the nonprofit side, this opportunity will help us to serve and support women veterans who are homeless and at risk of being homeless and it will most certainly assist the organization in sustaining our programs.